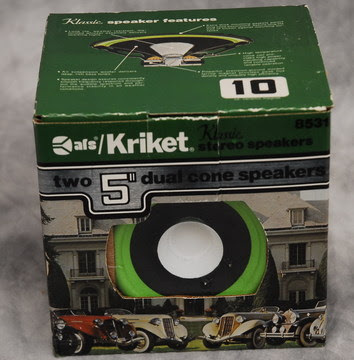 Krikets were made in Indianapolis. I worked for the company back in the 1970s. Great speakers, lousy company. The company officers raided the corporate till and they went belly-up.